Niranjan Kunwar has an M.S.Ed from CUNY and teaching experiences in the New York City school system. 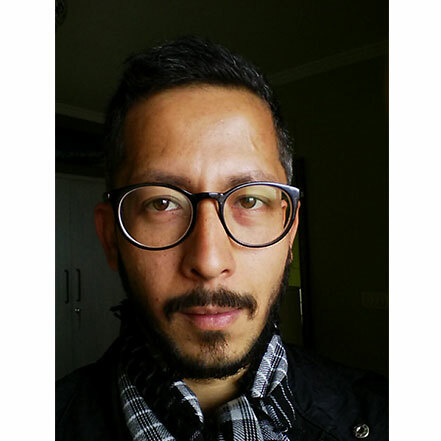 He freelances as a consultant in Kathmandu and writes about the interconnections between education and the arts. He is currently working on a memoir to be published by Speaking Tiger, New Delhi.